Jaxx’s passion for real estate started early when she spent much of her time traveling the world. Her appreciation for diversity and customs of different countries helped her to develop an empathetic understanding of the challenges facing her Canadian real estate clients. Jaxx’s background in legal studies is another great asset in the solid foundation she brings to her clients. 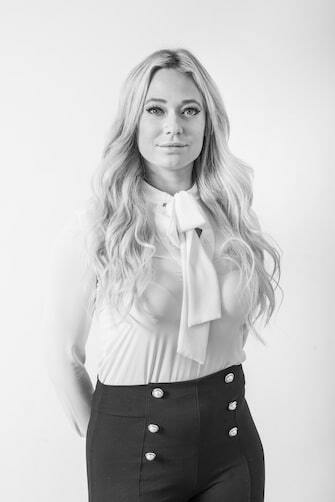 In 2017, Jaxx completed her transition to a full time real estate career and she is excited to work with the Greater YYC Group and Infill Hub teams. © 2019 Greater YYC Group. All Rights Reserved, Greater YYC Group.